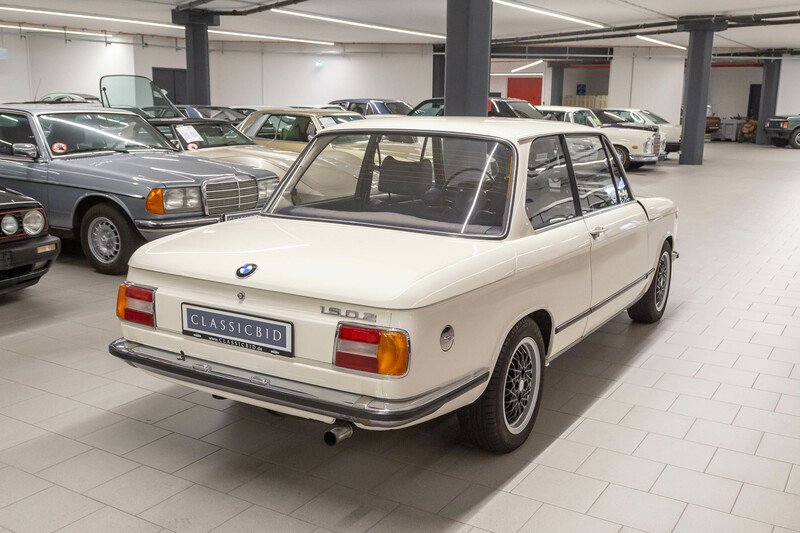 At the Frankfurt Motor Show of 1961, BMW had presented its “New Class”, a very modern 4-door sedan. Buoyed by its success, the company as of 1966 started producing a 2-door version with a shortened wheelbase. 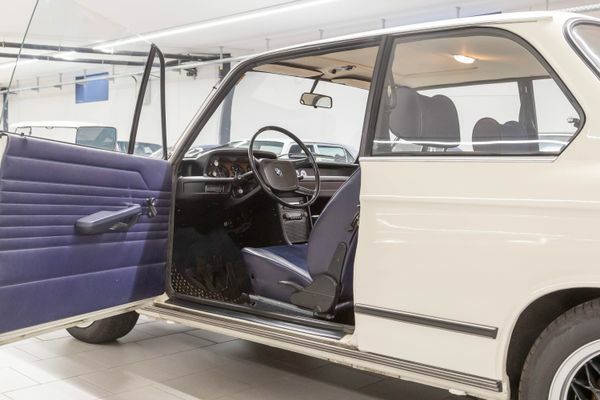 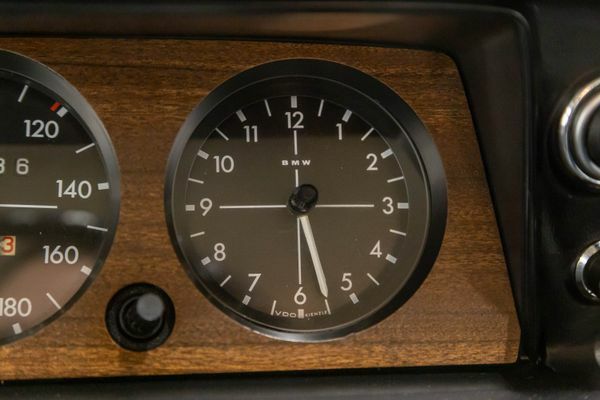 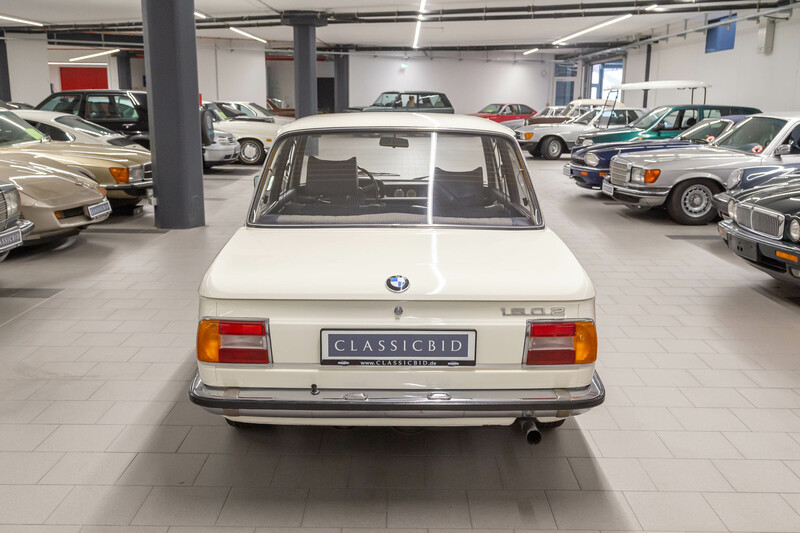 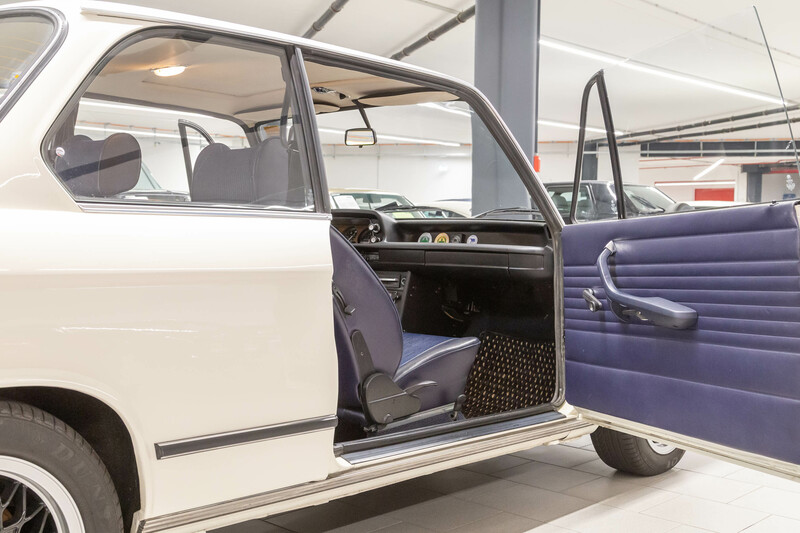 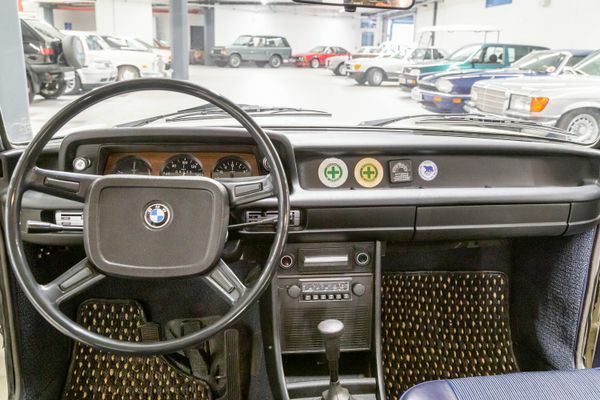 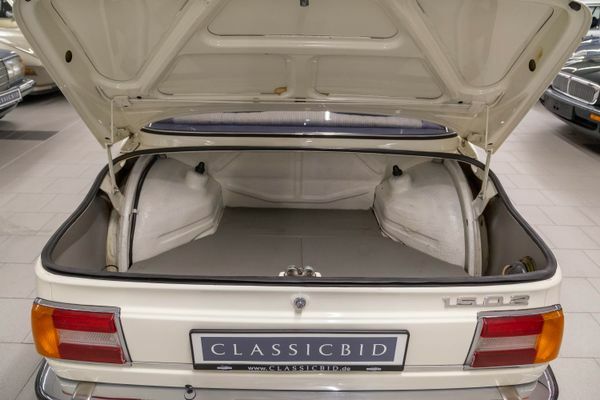 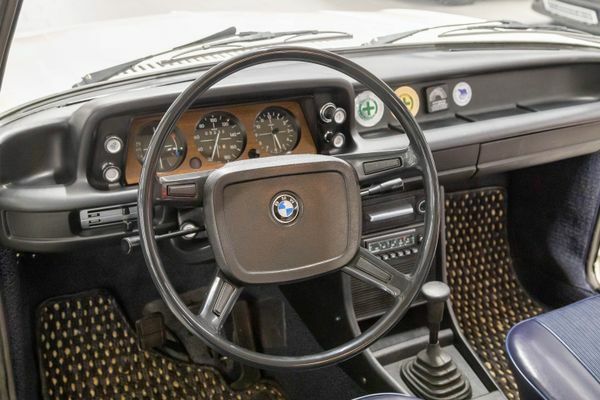 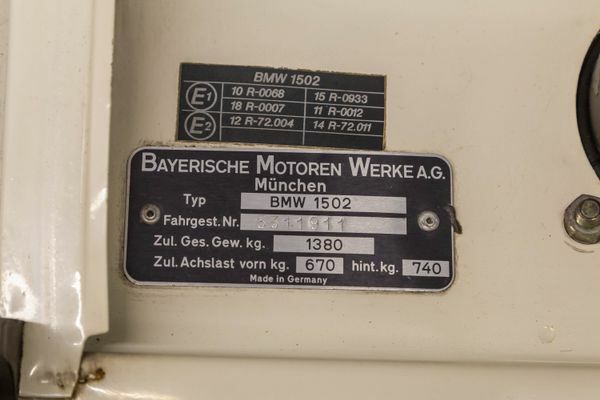 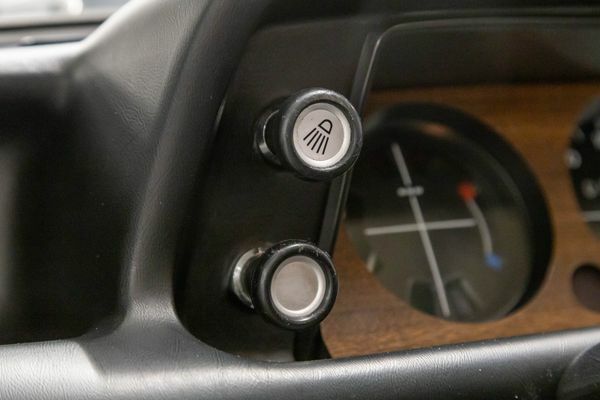 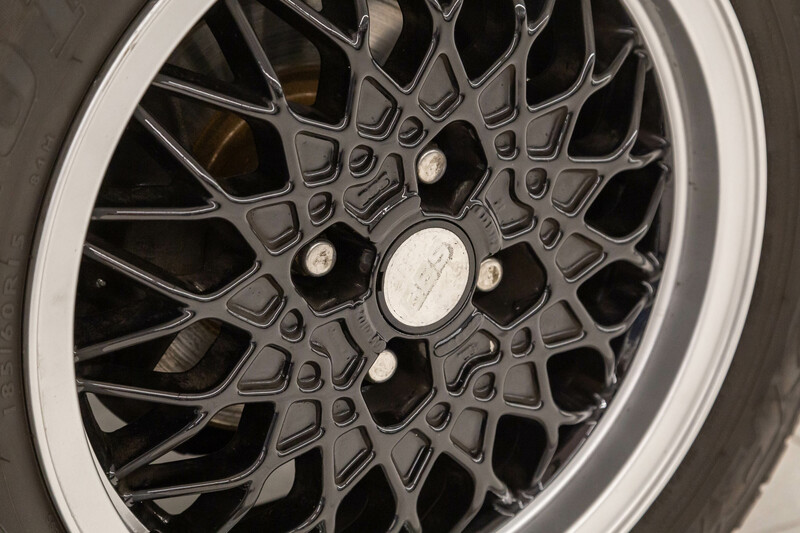 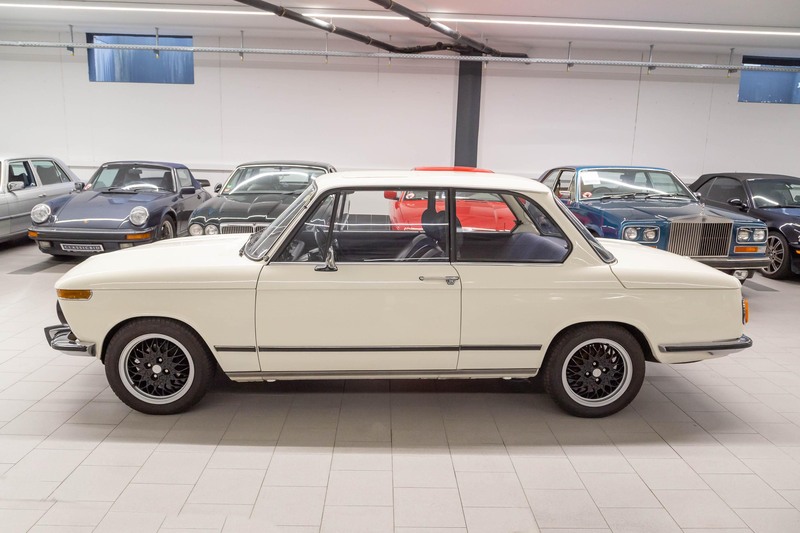 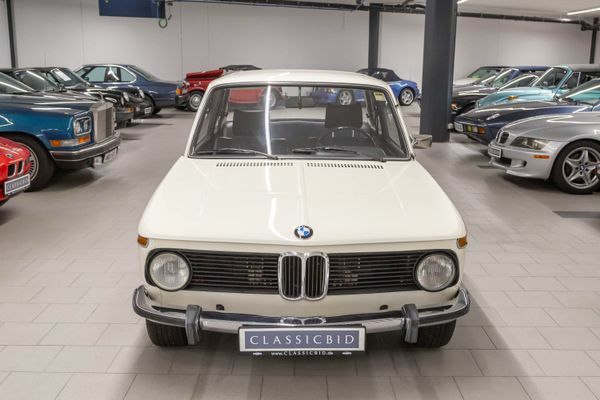 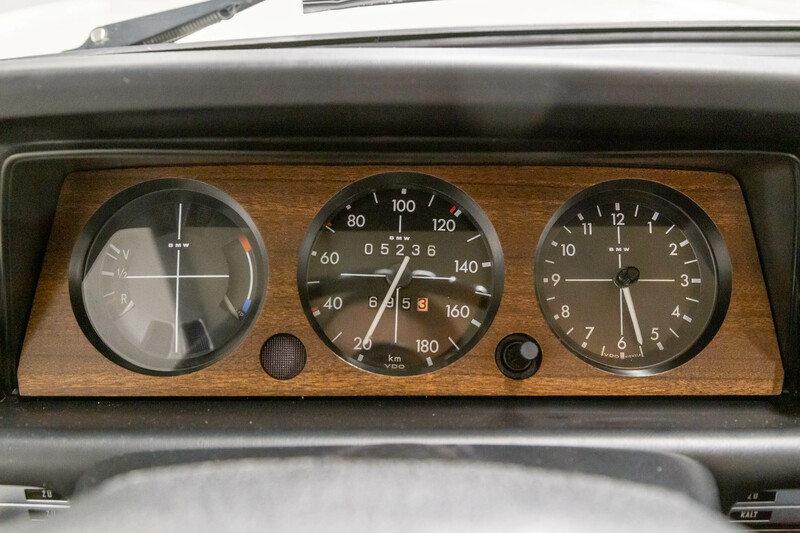 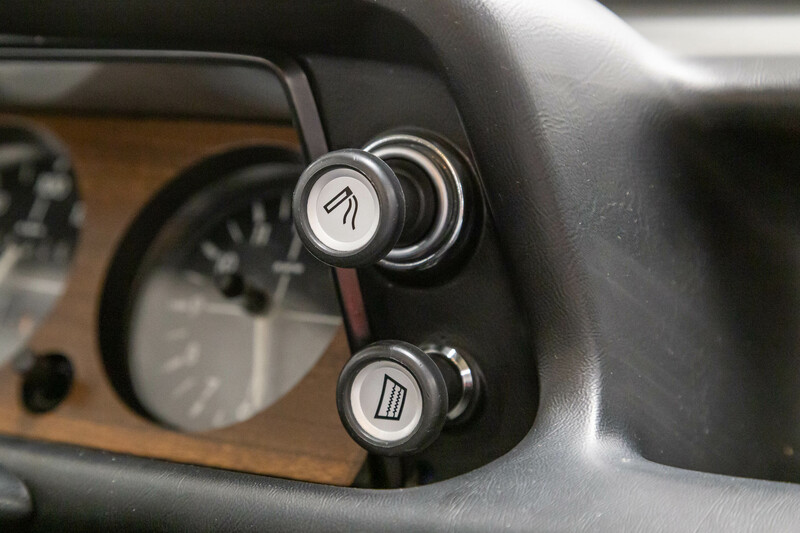 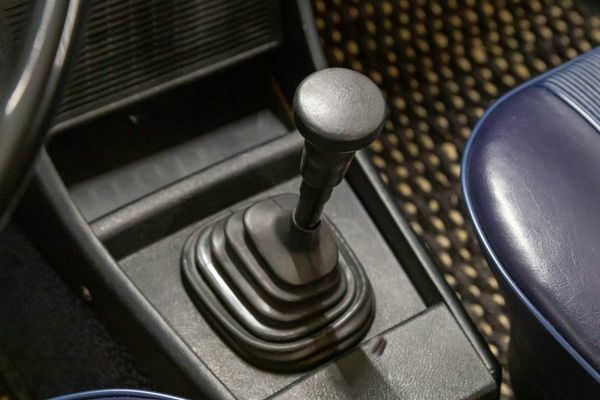 This was to become the starting point for many generations of compact executive cars by BMW. 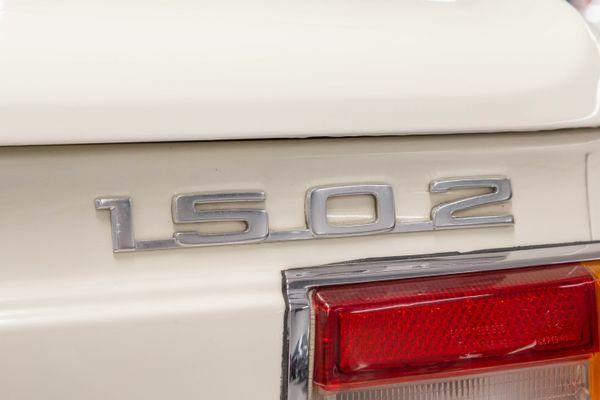 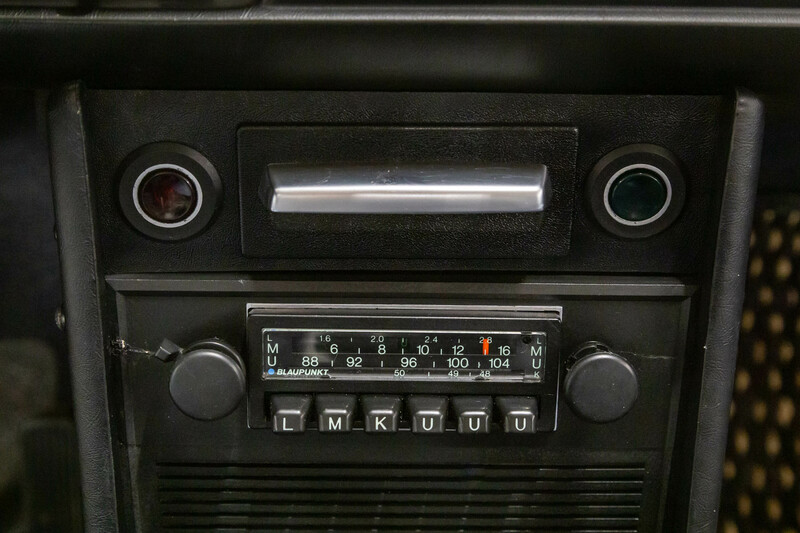 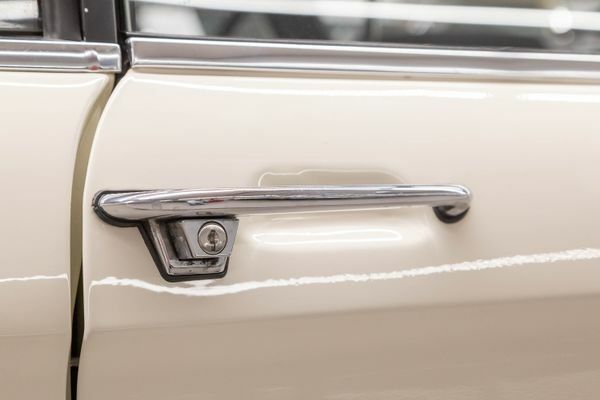 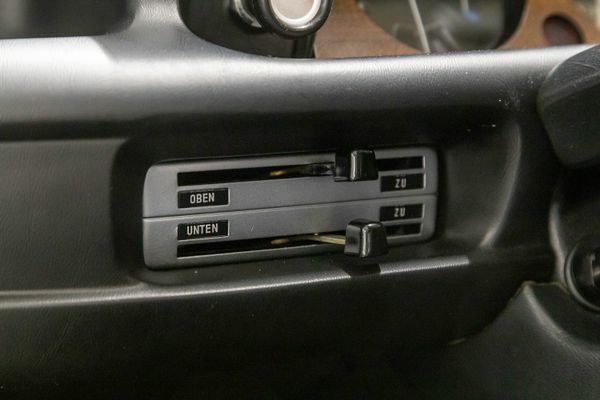 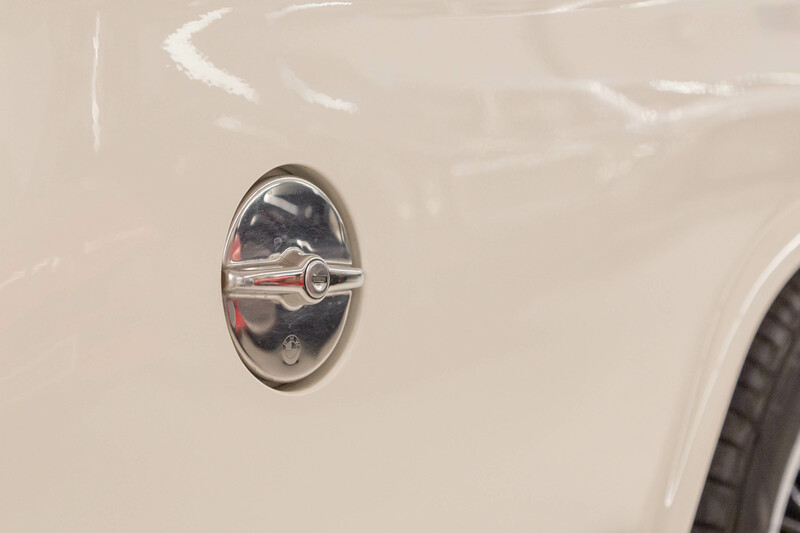 The so-called “02 series” is named after an originally unofficial appendix to the model designation “1600-2”, which as of 1971 found its way into the official nomenclature, when the cars were sold as 1502, 1602, 1802 and 2002, the numbers roughly corresponding to their engine capacity. All 02 series cars came with four-cylinder engines, performance-increased variants were named “ti” and “tii”. 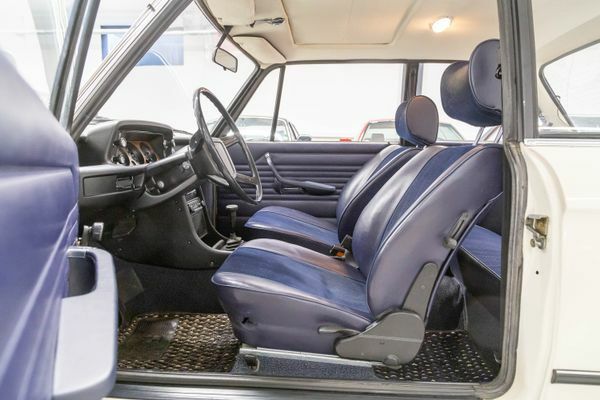 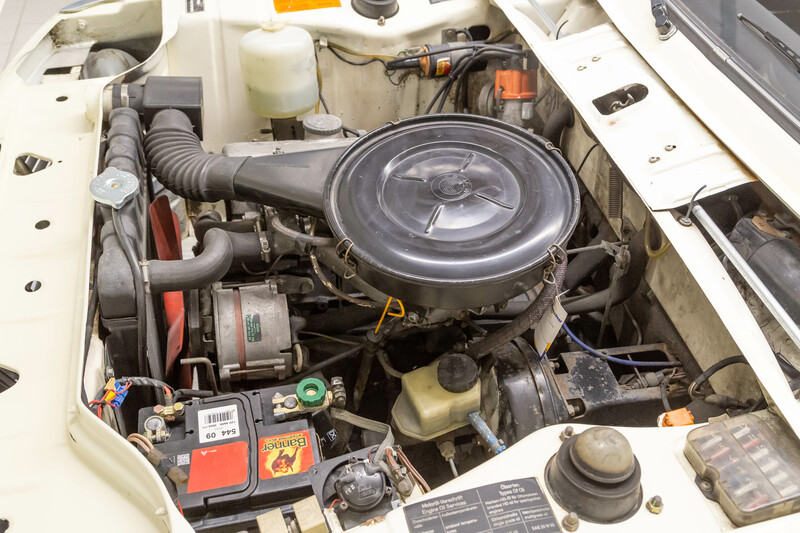 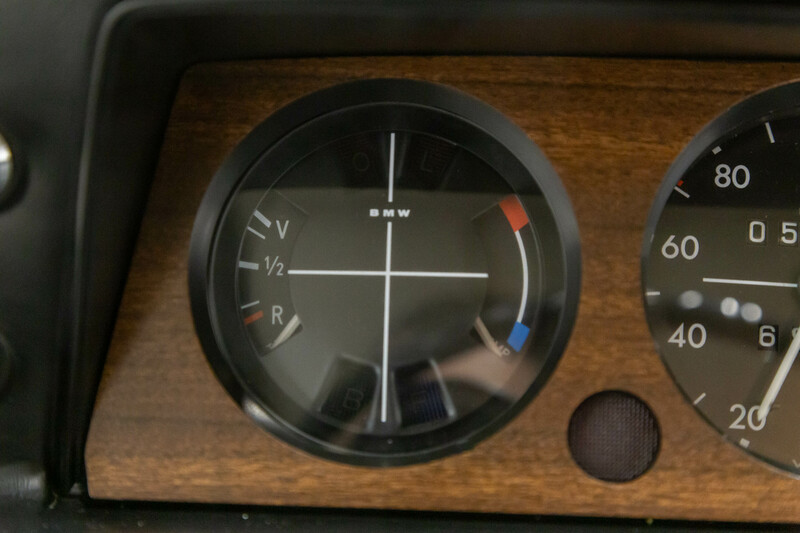 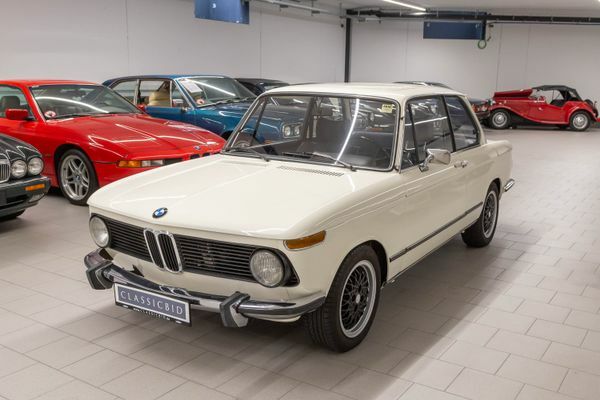 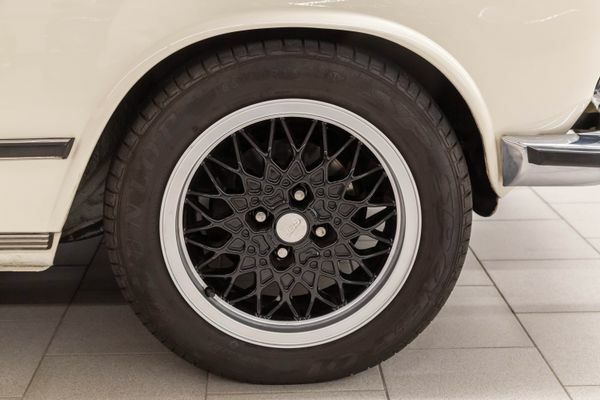 In 1973, the 2002 turbo with 125 kW (170 hp) of power marked the top of the range. 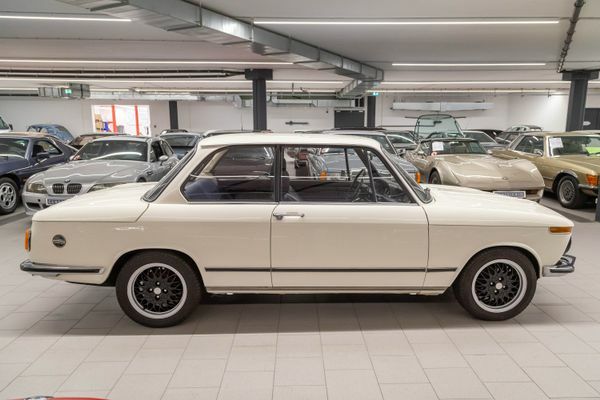 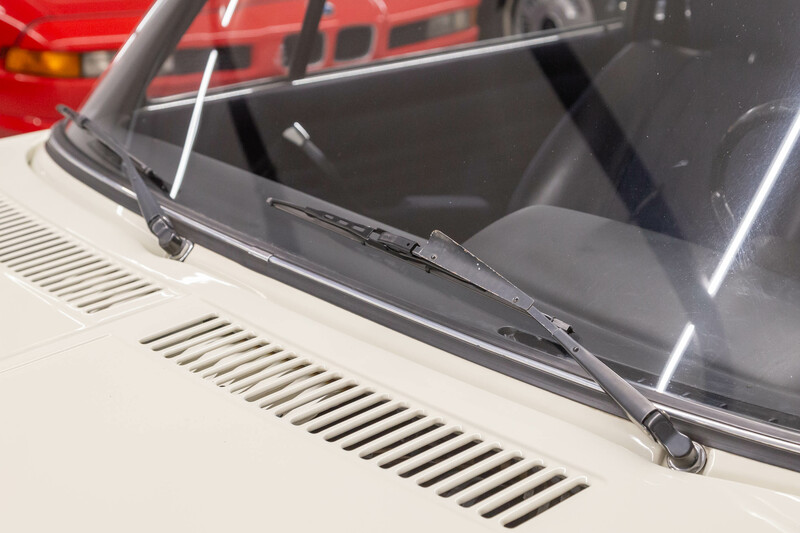 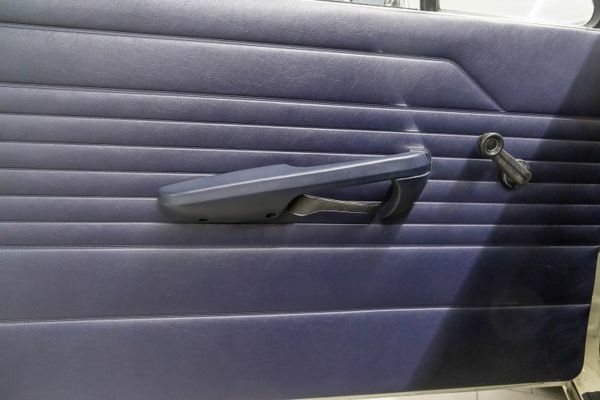 Apart from the standard 2-door sedan, there also was a hatchback model called Touring (1971-1974), and two types of convertible, both built by Baur: The full convertible (1968-1971) was replaced for torsional rigidity reasons by a Targa-style model with rollover bars, available from 1971-1975. 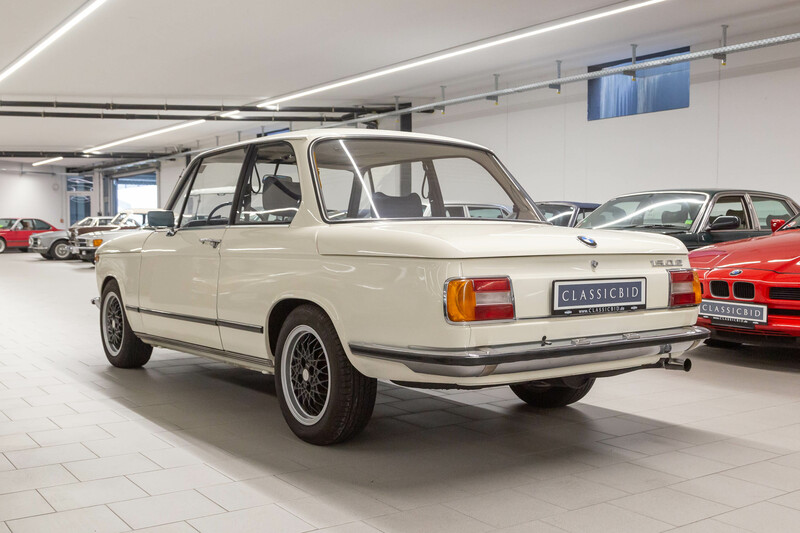 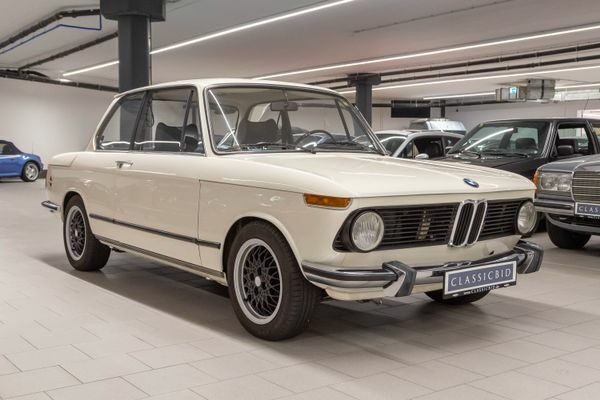 The 2002tii will be remembered for its successes in racing. 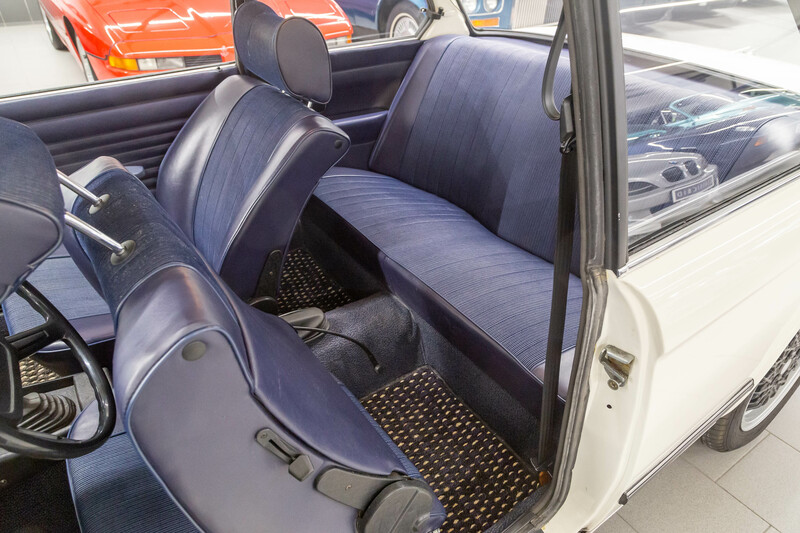 A lesser known fact is that two battery-electric concept cars were built for the 1972 Olympic Games.